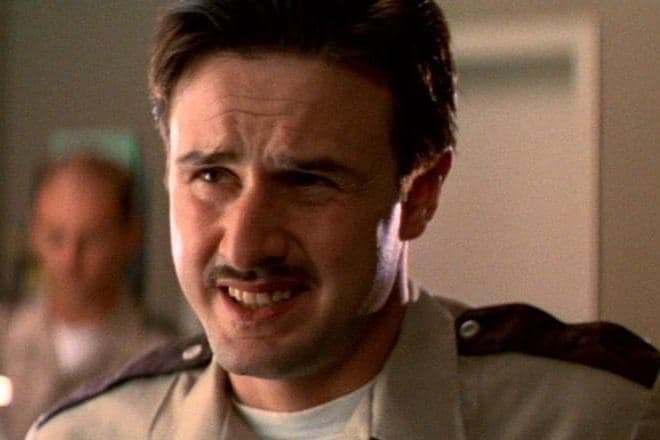 David Arquette earned his fame thanks to the role of the police officer Dewey Riley in the thriller Scream. Today, he is a famous director, scriptwriter, producer, and fashion designer. He has been starring in movies since 1990, and there are many good movies in his filmography. Since 2000, the actor has been involved in wrestling; he even won the title of a champion. 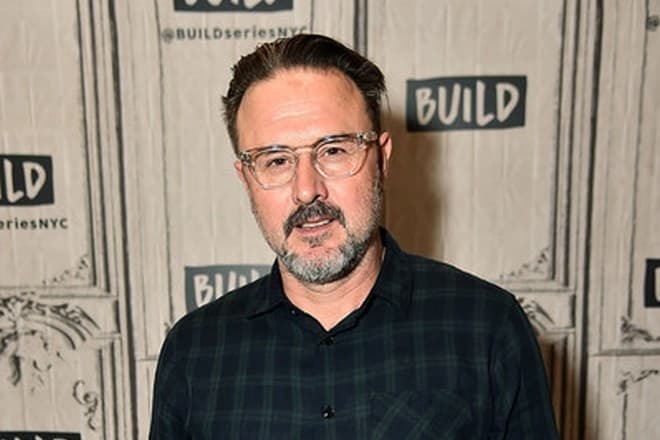 David Arquette was born into a large family. His mother Brenda Arquette (nee Nowak) had Polish Jewish roots, and the father was the actor Lewis Arquette was known for his role in the series The Waltons. The boy had two brothers, Richmond and Robert, and two sisters, Patricia and Rosanna. Robert played Caligula in Xena: Warrior Princess; later, he had the gender transitioning and became famous as Alexis Arquette. As the father and one of the sisters worked in Los Angeles, the whole family left Winchester for that city. David went to school there, learned how to play the trumpet, and started building his professional career. David debuted on the stage at school in the play Seventh Son. His siblings persuaded him, and the boy agreed to participate as he expected he would be paid $100. Typically, school acting is not paid, yet the would-be actor received his money: his teacher wrote a check not to upset Arquette. When David reached success, he came back to school and returned the money to the teacher. 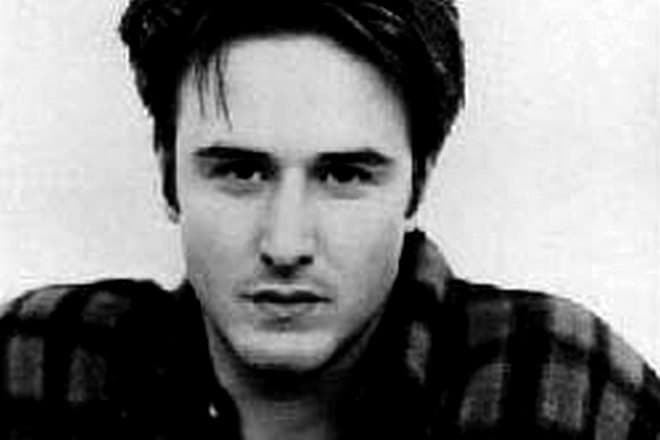 It was a miracle that David Arquette got his first role in the series The Outsiders: the young man was shy, and people usually did not notice him in auditions. Further, Arquette appeared in some episodes in Beverly Hills, 90210, Buffy the Vampire Slayer, and Friends. David got the success-winning role of the policeman in Scream because his father was acquainted with the movie producer: Lewis insisted his son should be given any character. If it had not been for this break-through moment, the would have probably never known David as a talented actor. In 1995, Arquette appeared in several movies. Although his roles were secondary, they gave him the wonderful opportunity to adopt the experience of top-ranked actors, such as Mickey Rourke. Arquette participated in Free Money and Never Been Kissed and proved to be an industrious professional. In 1997, the actor tried himself as a producer in the movie Dream with the Fishes where he also starred. Critics welcomed the project. David extended his activities: he created the soundtrack for the movie Scream 3 (2000). 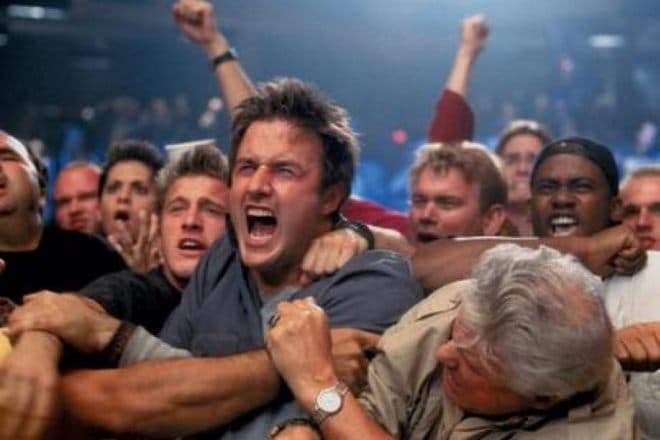 The same year, the man appeared in the movie Ready to Rumble produced by the US World Championship Wrestling (WCW). The Federation even invited Arquette to its show: when David was in the audience, WCW encouraged him to go to the ring and fight against Eric Bischoff. After several fights, the actor earned the title of the WCW World Heavyweight Champion. Wrestling did not hinder the acting career. In the 2000-2002 series Son of the Beach, David tried himself as a scriptwriter. With all that being said, the actor’s career was not always at its peak. There have been several movie failures, such as See Spot Run (2001). Critics did not appreciate the acting or the movie plot. Under these circumstances, Arquette’s colleagues used to whisper that his popularity was over and his acting skills left much to be desired. In 2003, Arquette and his wife founded the company Coquette; the name was combined from the spouses’ second names. In 2006, David directed and wrote the script for the movie The Tripper starring his wife. Soon, the company released many popular series, such as Cougar Town and Dirt where Courteney Cox had the lead roles. The couple often collaborated. In 2008, Arquette created his clothes line. The wife and the family friend Jennifer Aniston actively supported him. In 2011, after the 11-year gap, the movie Scream 4 came out. When the movie Scream was being produced, Courteney Cox, known for her role of Monica in Friends, and David Arquette married. The spouses were developing together, producing movies, and starring in new projects. The family seemed ideal: Hollywood viewed it as one of the happiest couples. In 2004, David and Courteney’s daughter Coco was born. In fact, the things were not smooth. In 2010, the actors split up; the official divorce took place only in 2013. At the beginning of 2011, David had drinking issues related to his personal life problems and had to undergo a rehabilitation course. In 2015, David married the journalist Christina McLarty who was ten years younger than the actor. They met and started their relationship in 2011, before the official divorce from Cox. The wedding ceremony was modest; it occurred in Los Angeles. Only the closest friends and relatives including the daughter from the first marriage and the son Charlie who was born in 2014 were present. In 2017, the couple’s second son Augustus was born. Today, David Arquette leads a calm family life and brings up the children. He would like to review the conditions of the custody of his daughter and probably deprive Courteney Cox of the parental rights. However, he has not sued her: the actor just talks about it. The former spouses try to behave friendly in public, but their relationship is still full of cold indifference, despite 14 years of the marriage. David’s life is relatively quiet. The actor has his own Twitter and Instagram pages where he posts photos, videos, and news for his fans. In 2018, Arquette gained the award as the best actor in Amanda & Jack Go Glamping. He also produced the documentary Survivors Guide to Prison that came out in February 2018. In July, the actor announced he was going to come back to wrestling: he began to train and aimed at new victories.